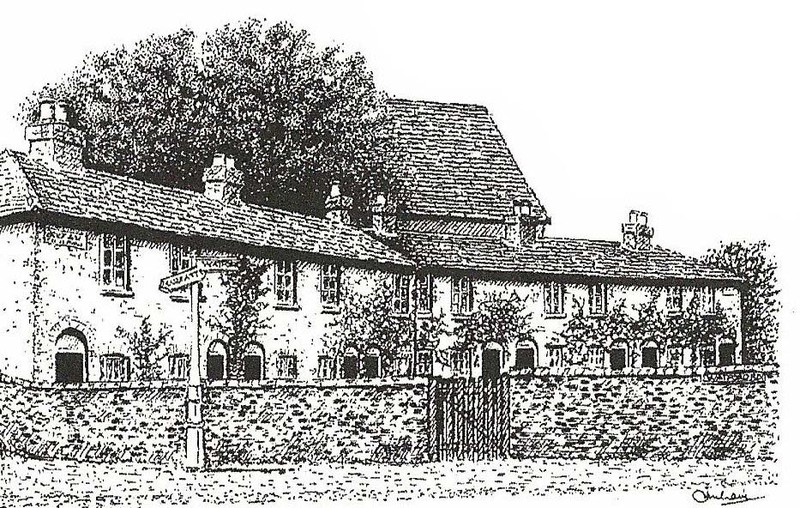 In May 1996, the Parish Council published a book called "A History of Croxley Green through its Street Names" written by Shirley Greenman, illustrated and designed by John Kirkham. It was decided to enter this publication for the Alan Ball Local History Award. This award is made by The Library Services Trust. Seeking to encourage local authorities to produce local history publications of a high standard, the Trust makes up to five awards annually. The awards are named after Alan Ball, formerly Borough Librarian of Watford and Harrow, in recognition of his service to libraries and his keen interest in local history. In June 1997 the Parish Council was notified that it was one of only three winners for that year, the others being the City of Sunderland and Lancashire County Council. The citation read "This was the first entry ever received from a Parish Council. and the judges were impressed by its overall content, its striking cover featuring an aerial view, and its delightful line drawings by John C Kirkham. On 22 September, Mr Michael Saich, Chairman of The Library Services Trust, presented the award, an engraving of an old map mounted on a polished hardwood plaque, with the name of the recipient (the Parish Council) engraved on a copper plate. to the council at their monthly meeting. This now hangs in the Council Chamber. As past Chairman of the Committee which oversaw the publication of this book by the Parish Council and its entry for the award, I was pleased to be able to receive the plaque on behalf of the Council, the author and the illustrator. Mrs Greenman and Mr Kirkham, who were present, received certificates recording their achievement. Presenting the award, Michael Saich emphasised how pleased the Trust had been to make an award to a Parish Council, as previous winners had always been much larger local authorities. Copies of the book, priced at £4, were for sale during opening hours at the Parish Council Offices and Croxley Green Library.